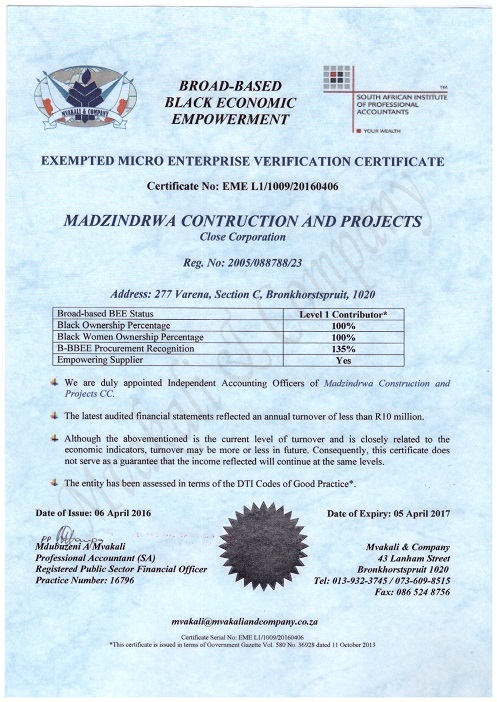 Madzindrwa Construction and Projects is a 100% black and female-owned community-based enterprise. 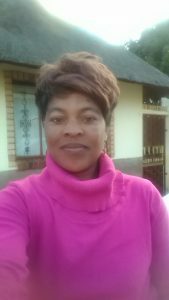 Established in 2005 in the township of Verena in the Nkangala Region of the Mpumalanga province, the company is owned by Ms Clara Skosana, a highly dedicated and motivated woman with vast experience and basic skills in invasive Alien Plant Control and Maintenance. 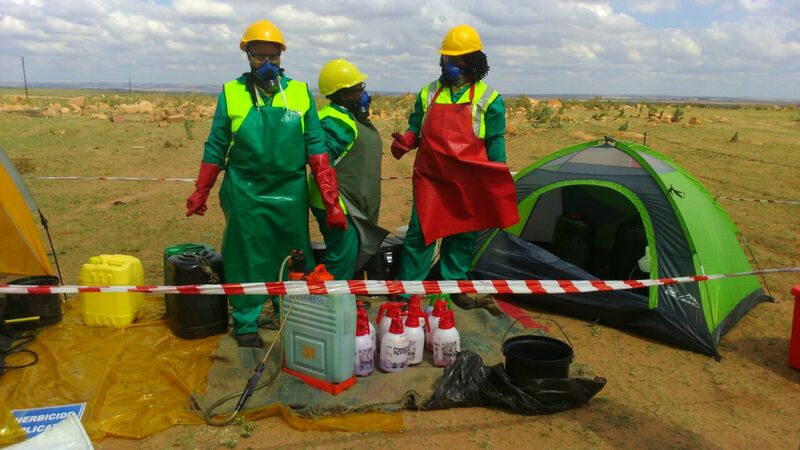 The company is operating in the Tshwane area and has gained an outstanding reputation for managing small to medium-scale environmental conservation projects. Clara has coupled her skills with the the following certificates: Health and Safety; First Aid and Herbicide applicator. She is full time involved in the operation of the business. The name “MADZINDRWA” refers to a big Elephant. The essence thus is that we are a small enterprise that can take on any challenge to succeed. Backed up by an extremely capable and diligent team with a history of work excellence, we always complete all our projects on time. Most of our staff have been working for the company since its inception. They are our most valuable and strategic assets. Currently we employ 11 full time employees and 10 more during projects. We strive to source our staff from the communities we operate in. Our staff comprise of 60% women, 40% youth and 2% disabled. “The future of Green is Yellow, let us keep it Green”. 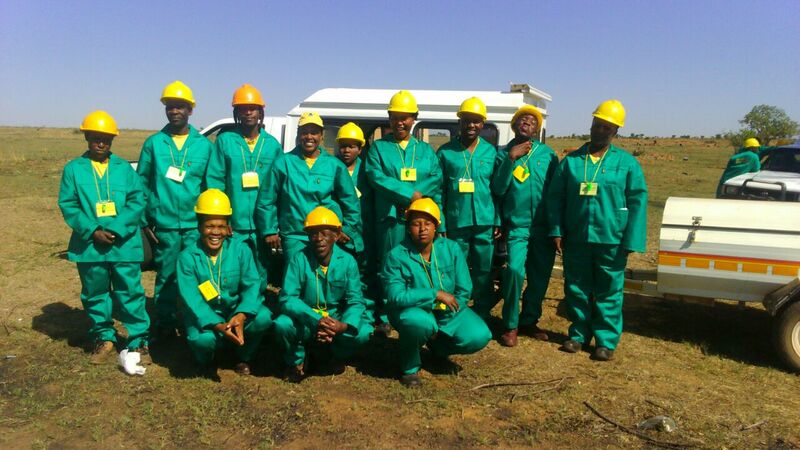 To become the leading environmental conservation service provider in South Africa. Dedicated to providing high quality service that will leave a lasting satisfaction to all our clients. We first take and consider the expectation of our clients then identify the infected area. From the analytic report we establish best treatment process that complies with all the relevant regulations. Once the processes have been approved, our trained team gets to work. 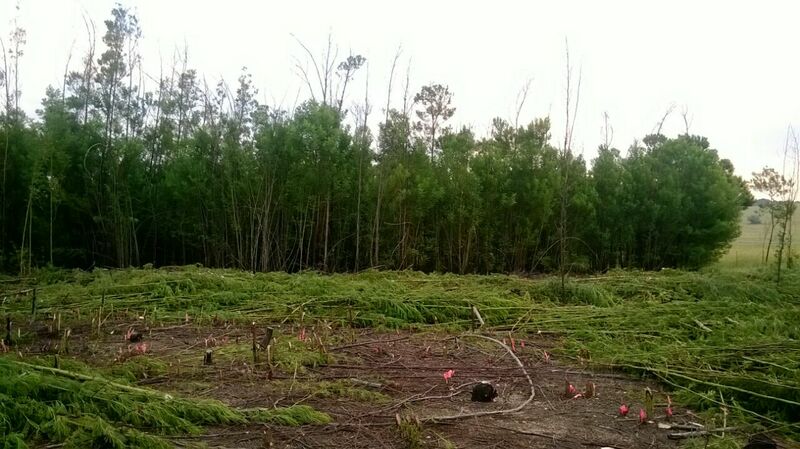 Once the infected area has been treated we implement an area maintenance program.